A new agreement has been signed between Carnival Cruise Lines and the Port of New Orleans to keep the cruise line cruising from the American port until 2019. The new agreement makes sure that at least two Carnival ships will always be cruising from the port. This supersedes a 2013 three-year extension and offers three one-year options that could guarantee Carnival homeports at least two ships of equal or greater size than the Dream Class and Fantasy Class ships sailing from the Port today through 2022. Carnival has always been the number.1 cruise line out of New Orleans and now this is set to continue up until 2019. The port of New Orleans has also recently been upgraded so it can cope with larger cruise ships. As a result the Carnival Dream is currently sailing from the port on 7-day cruises to the eastern and western Caribbean. 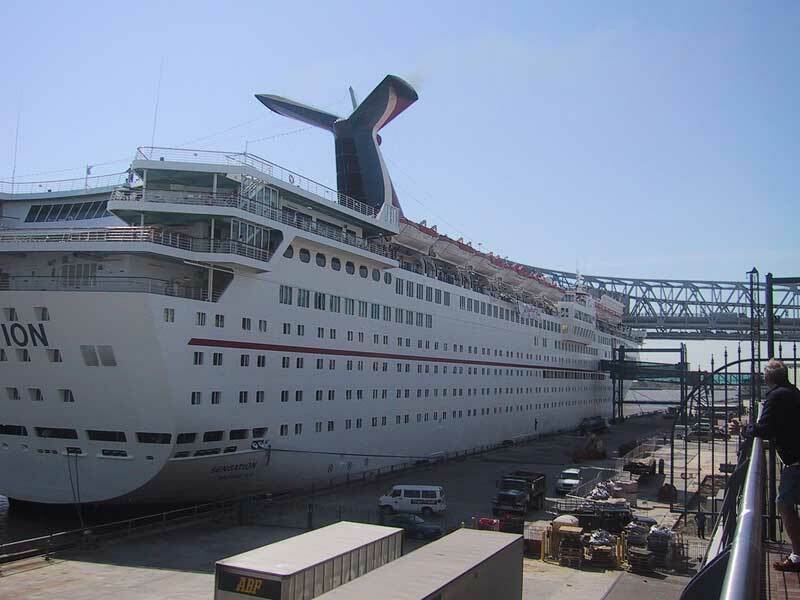 The Carnival Elation also offer itineraries from the port. With larger ships now being built and guaranteed cruise ships from Carnival Cruise Lines the port of New Orleans could become more popular and will only benefit the port.